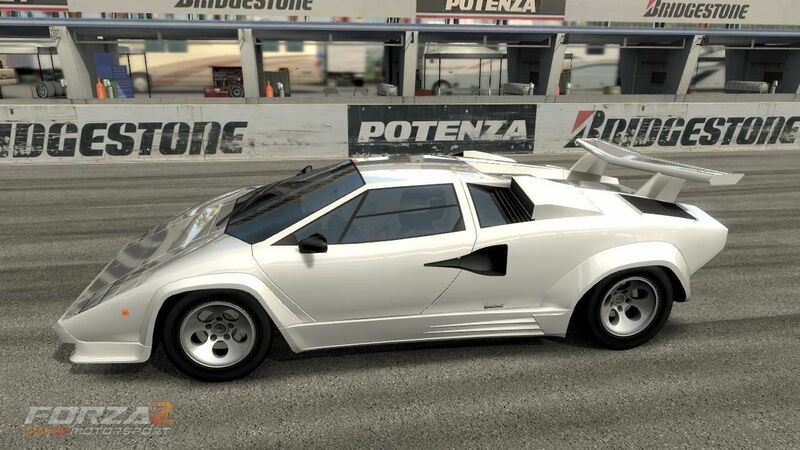 Games in which you can drive the Lamborghini Countach. The car must be playable! If the car only appears in a game but you can't drive it, the game should not be included in this game group.